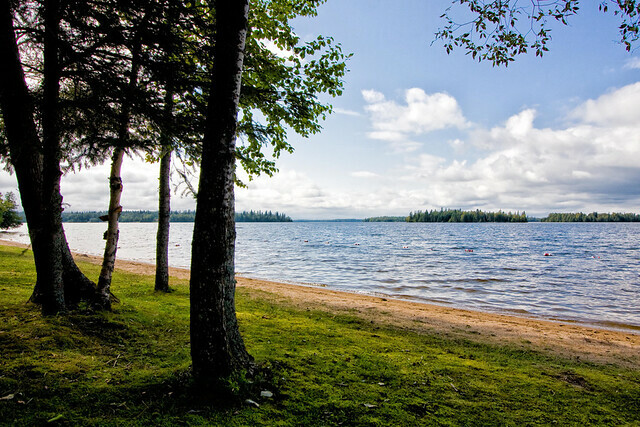 A camping experience for everyone: RV, tent and trailer camping located near Kapuskasing. Seasonal site rental available. Great Walleye, Northern pike and Small-mouth bass fishing along with a fish cleaning station.